This is the latest book in our successful series exploring how the Great Western Railway organised and conducted its freight business. Originally announced as a single volume, so much superb material was unearthed by the author, it was decided that rather than squeeze this into a single book, the work would be published in two volumes. Goods played a vital role in the commerce of the railways and generated more income than passengers, until relatively recent times. Complex systems were required to transport goods to and from rail yards and the railways had to provide warehousing and distribution services for their larger customers. Up to the early years of the last century, movement of goods was in the care of the horse, the GWR operating many horse drawn vehicles some designed for a specific purposes. The GWR also needed to provide stabling and fodder for their horses, reckoned to have a useful working life of only six years. 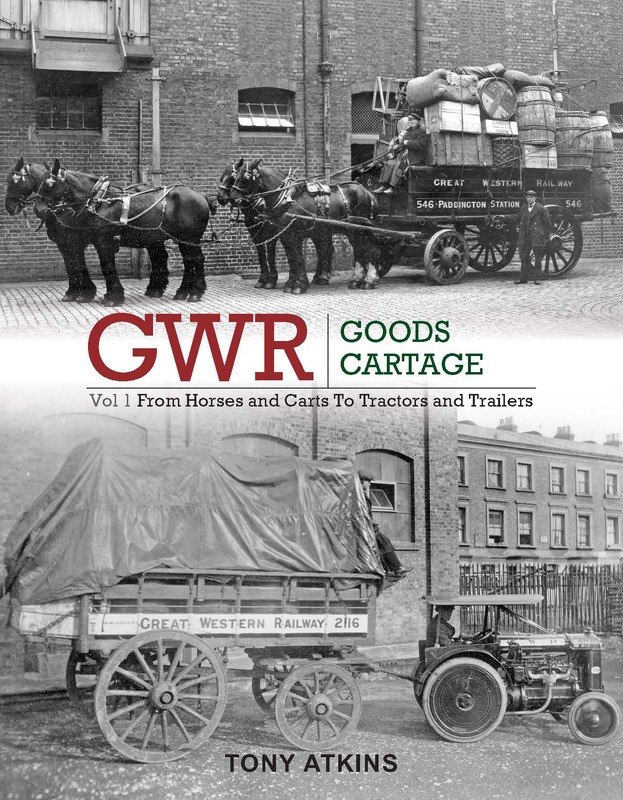 This well written, informative and heavily illustrated volume traces the development of rail related transport on the GWR from when it was exclusively horse worked through to the rise of the ‘mechanical horse’. 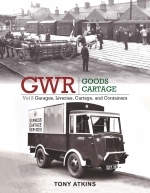 As well as providing fascinating insights on these aspects of GWR goods operations, the book provides a rich reference source for railway modellers engaged in building GWR era layouts.